Some Android Smart Phone manufacturers/vendors don't provide PC Suite for their android products. So it becomes very difficult to synchronize Contacts (Phonebooks), Messages, Call Logs, Files/Folders, Apps etc with the PC/Laptop. Even if they provide the PC Suite, due to its large file size its very difficult to download and install them every time as they require internet for their installations to complete. 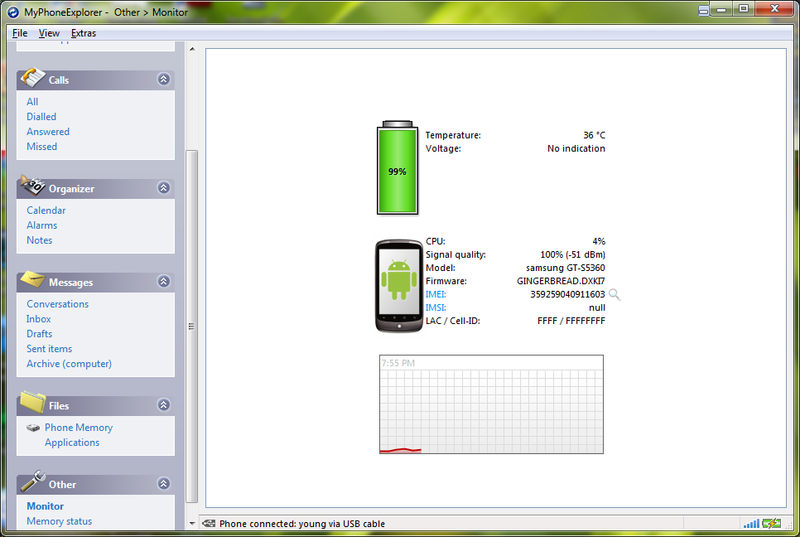 So, alternatively we can download and install an alternative Universal PC Suite For Android Smart Phones. 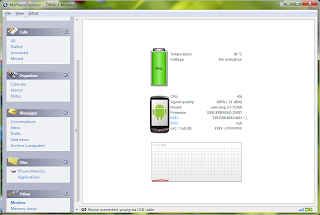 You need to install adb driver on pc and you should enable usb debugging mode on the phone. 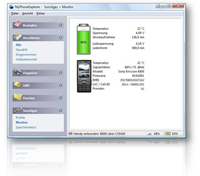 I have personally tested this PC Suite with Samsung Galaxy Chat GT-B5330 (Android ICS 4.0.4) and with Sony Ericsson Cedar J108i (Non Android) phones. A good alternative to OEM PC Suite. You can even connect multiple phones at a time. I connected Sony Ericsson Cedar J108i (Non Android) and Samsung Galaxy Chat GT-B5330 (Android ICS 4.0.4) both at the same time. By switching the user i can have the access to both the phones. Additional to putting links You start putting a qrcode with it. QR code are nowadays working great. For reference www.qrstuff.com is the best site to generate qrcodes. Thanks for your advice. I will surely implement that.